If you like cars, it is normal to want to pimp them and make them look cool. People improve their car appearances for different reasons.For some, it is because of the trend and do not want to be left out, while others it is because they simply want their cars to look better. 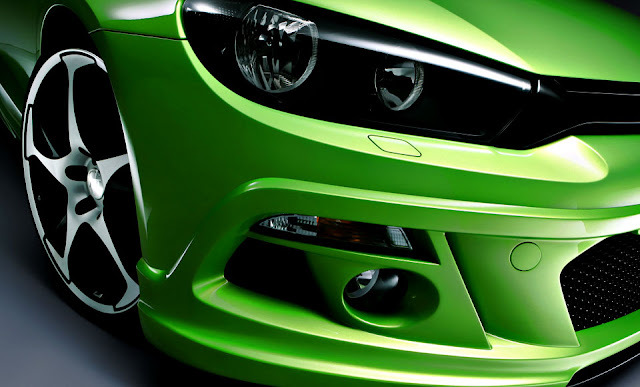 Although car modification can be expensive, it makes the car beautiful and appealing. If you love your vehicle then there is no harm in making it look better. How to make your ride look cool? A car appearance easily is improved through painting. This can be done at home or from a car modification garage. As you paint, you can include graphics of your choice to make your car look a bit flashy. Moreover, the appearance can be improved by putting in place tinted windows. Tinted windows do not only enhance the cars privacy but also make it look posh. In addition, you can replace your headlight with tail lights, which not only draw attention but also changes the car looks. As you put in place taillights ensure you comply with the roads regulations. Maintain your Car Through Professional Detailing. Car detailing keeps a new car maintain the new look for years. It also refreshes old cars giving them new looks. It involves exterior wash, window and mirror polishing, interior leather treatment, interior vacuum cleaning, engine degrease and buffing among other actives. Generally, it is professional cleaning of a vehicle. For a ride to look nice, it has to be super clean. The stereo system does not change the car appearance but a new subwoofer is good. Get the latest soundtrack to give your car a great facelift stereo. A good sound system provides enjoyable sensation as you ride your car. Moreover, install hydraulic suspensions that enable your car “dance” making it unique. Tires have a great effect on a car's appearance. If you would like to increase the functionality of the car, then getting high-quality cars can be a great idea. Car tires can change your cars driving experience. As you get new tires, consider the weather of the place you ride. Different tires are made to suit different climatic regions. For instance, there are some tires designed specifically to function in snow or rain. Car modification can be expensive. Moreover, it may affect your insurance premiums. Consult your insurance for clarification before making changes. In addition, budget in advance to avoid going for cheap products to enhance how your car looks. If you do not have much money to give your car an instant cool change, then go for one thing at a time. In conclusion, cars are beautiful and necessary to have them around. Those who love cars will always have a feeling of making them look better. It is easy by changing the appearance, good maintenance, updating the stereo system, and purchasing goo tires. However, as you pimp your car consider your budget to avoid financial constraint. Changing how your car looks like does not only improve its appearance but it also makes it look cool.